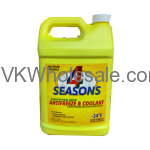 Minimum quantity for "4 Seasons Anti-Freeze 6 pk" is 36. 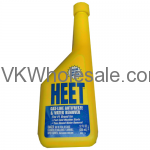 Minimum quantity for "Heet Gas-Line Antifreeze 12 Fl Oz. - 24pk" is 1. 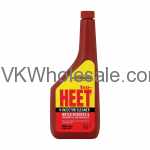 Minimum quantity for "Iso- Heet Premium Fuel-line Antifreeze Water Remover and Injector Cleaner, 12 Fl oz" is 1. Minimum quantity for "Peak Blue Anti-Freeze 6 pk" is 36. 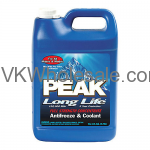 Minimum quantity for "PEAK Global Lifetime 50/50 Antifreeze & Coolant 6PK" is 36. 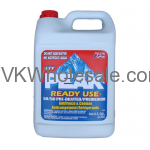 Minimum quantity for "Peak White 50/50 Anti-Freeze 6 pk" is 36. 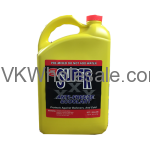 Minimum quantity for "Super Anti-Freeze 6 pk" is 36.